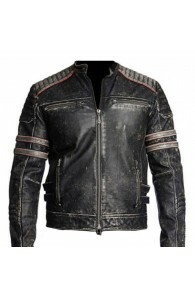 Leather biker jackets are considered to be one of the most wanted attires. 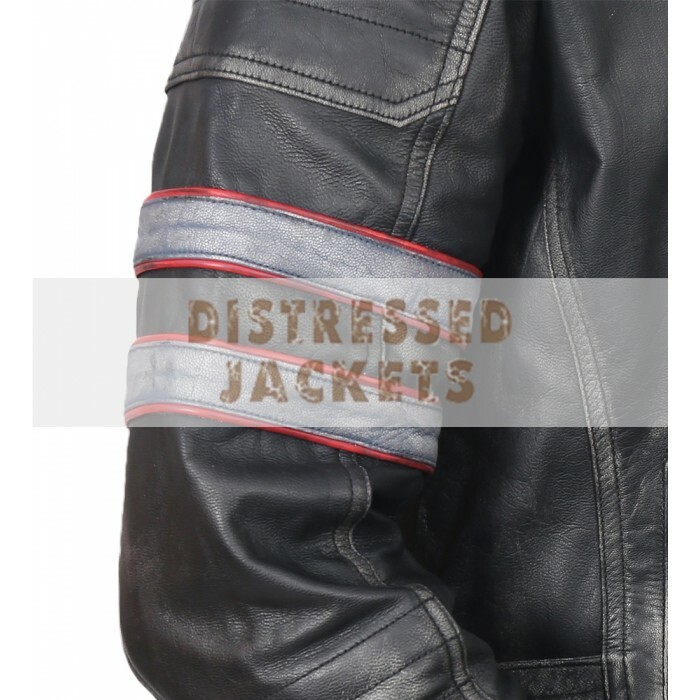 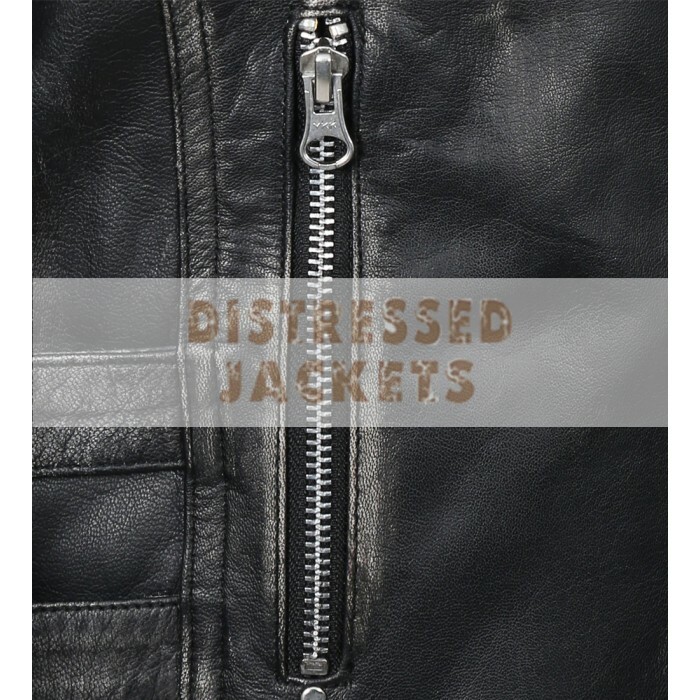 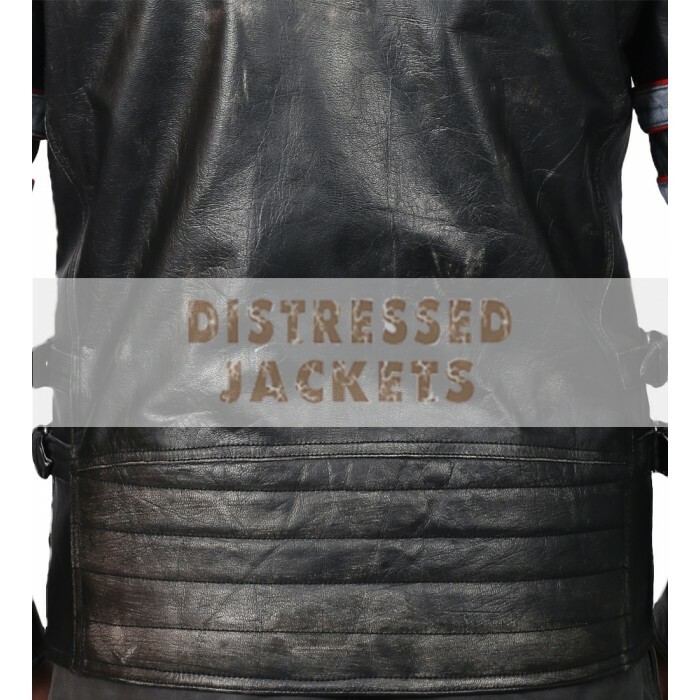 The distressed jacket lines have transformed largely to stay relevant with the modern times. It is worth stating here that these racer double stripe black leather jackets have always enhanced the overall style of the wearer. 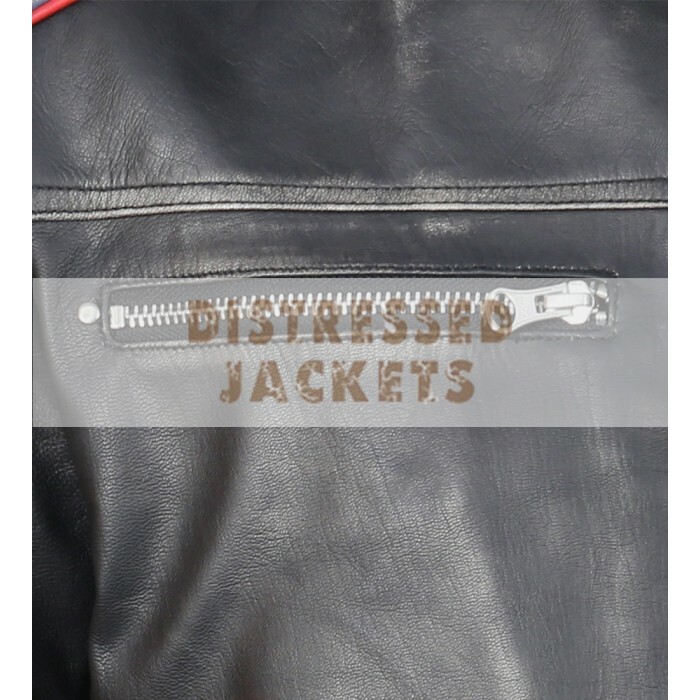 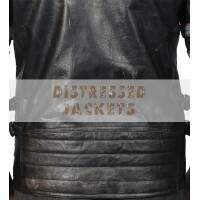 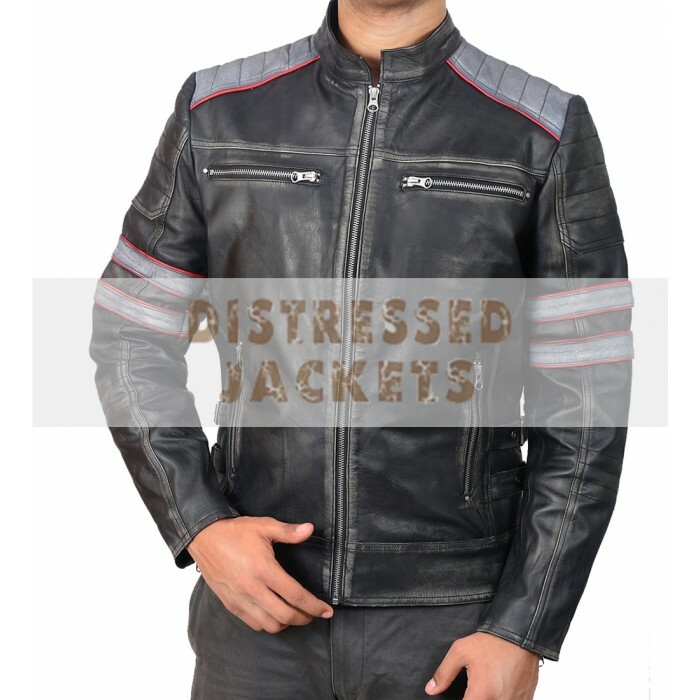 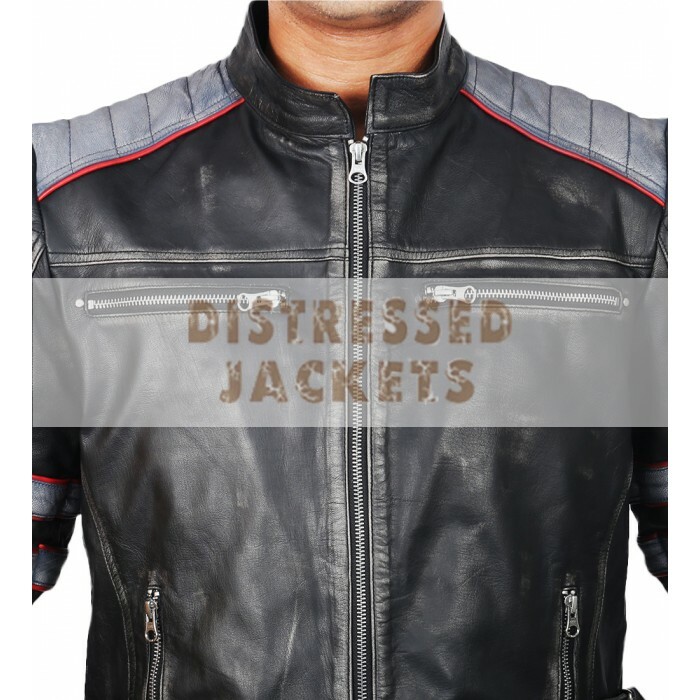 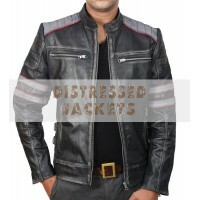 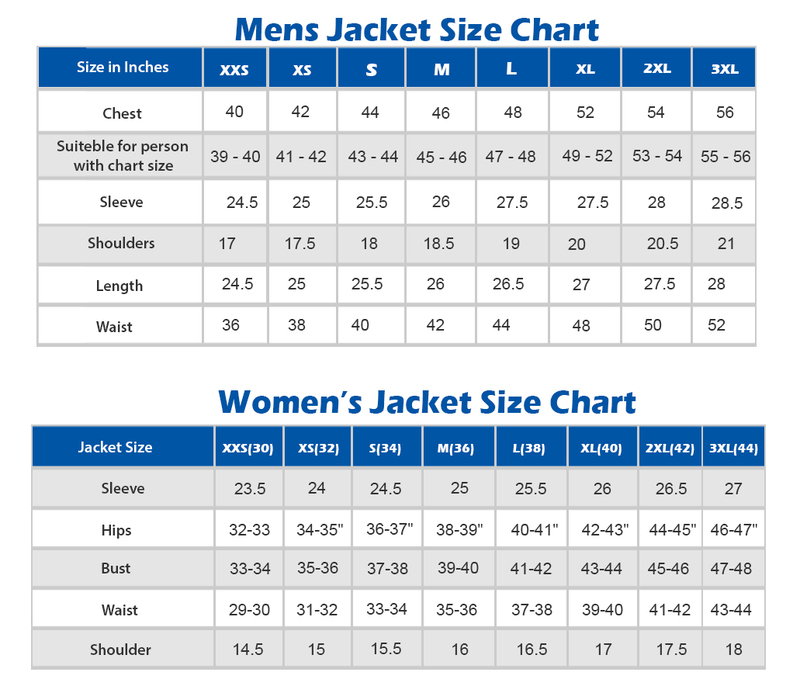 There is diverse quality of age, temperament and location in these leather jackets. 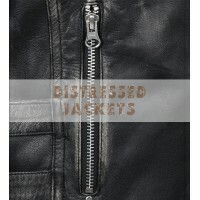 There was a time when leather jackets were not in access of everyone. 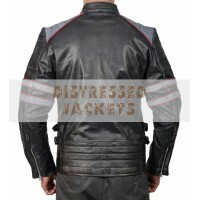 They have been really expensive. The credit goes to the fashion designer these days that offer high-quality replicas of the genuine leather products. You will not regret buying the jacket in any manner. Make sure that it becomes part of your wardrobe this season.